Qian Li is a Ph.D. student and data management analyst III in the Department of Health Outcomes and Biomedical Informatics. 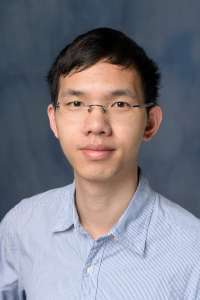 He earned a bachelor’s degree in biotechnology from Sun Yat-sen University, and a master’s degree in biostatistics from the University of Florida. His current research interests include data linkage, data integration, and self-report measures. His mentor is François Modave, Ph.D.